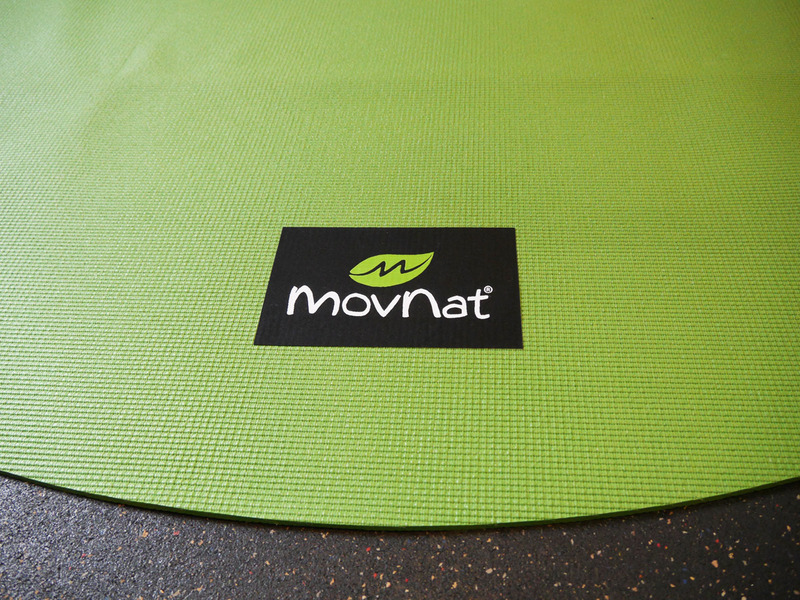 The MovNat Mat Is The perfect environment for your home-based Natural Movement practice. 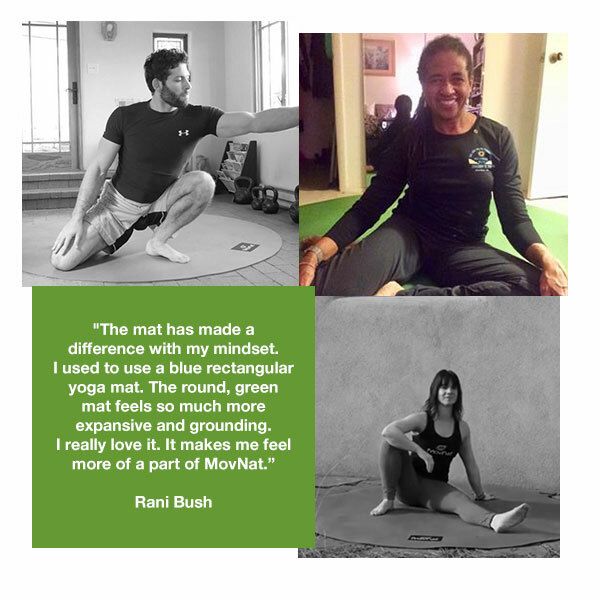 The MovNat Mat is a great way to begin your movement journey – especially since breathing and ground movement is the foundation of the MovNat Method. 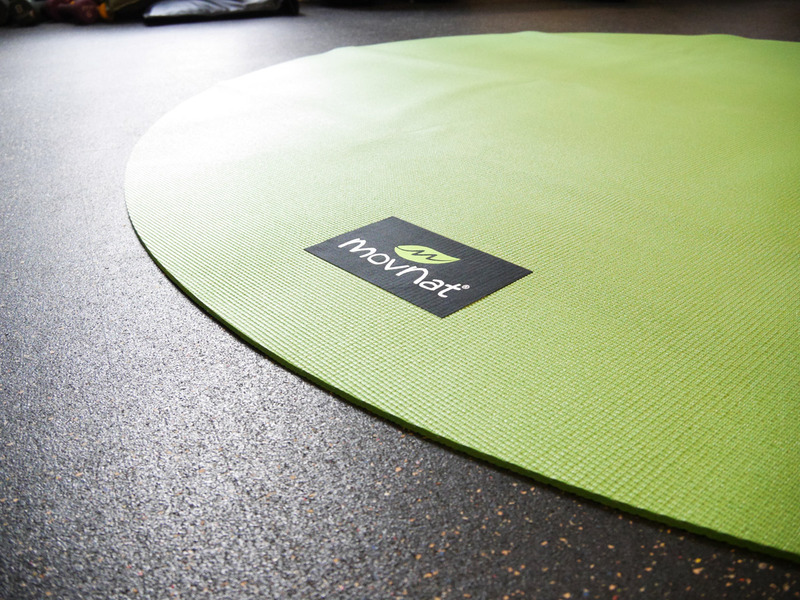 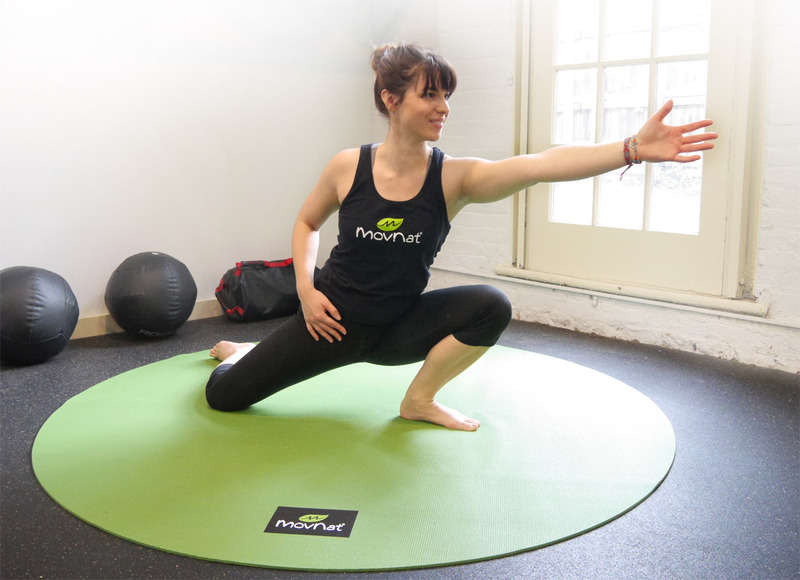 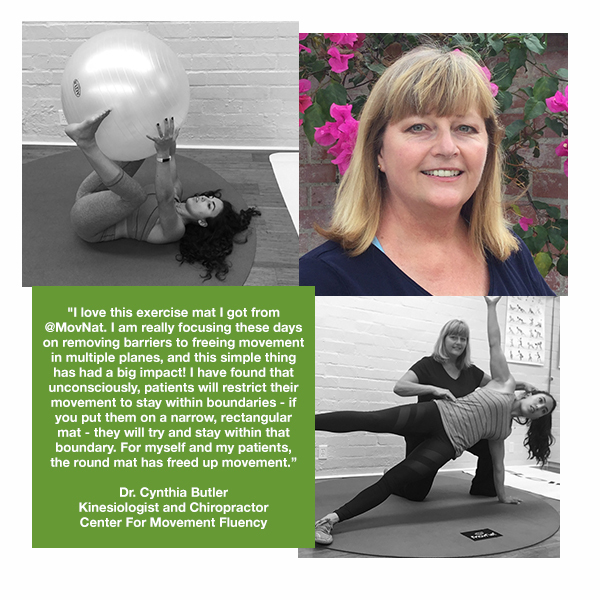 It helps to have a dedicated space for practice, and that is precisely what the MovNat mat is for. 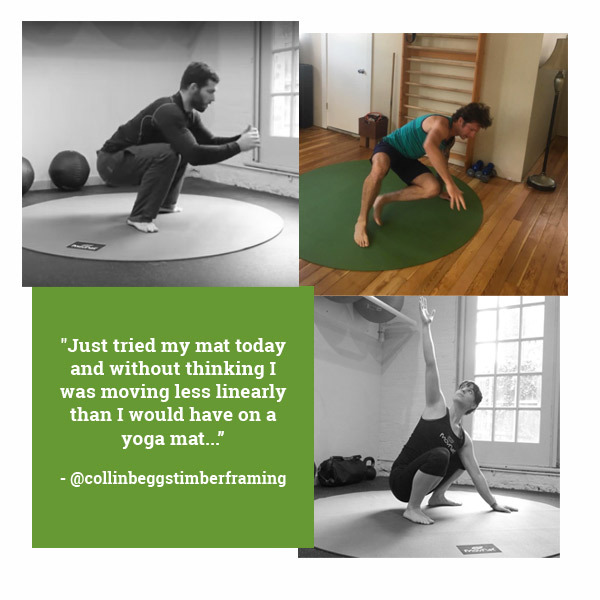 Our 6 foot round mat folds easily for storage, but is the perfect size for your daily ground movement practice (and more).